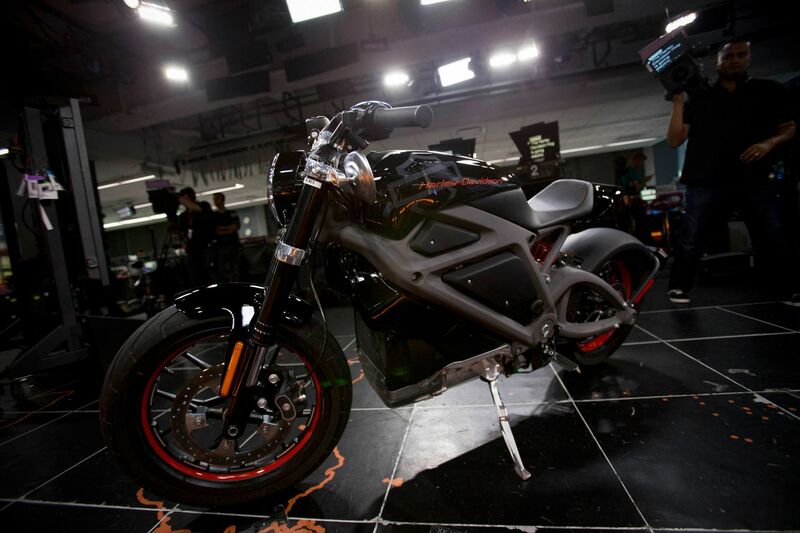 Four years after Harley-Davidson unveiled its LiveWire prototype all-electric motorcycle, the company says the battery-powered superbike will be headed for showrooms – and your garage – by the middle of 2019. "You’ve heard us talk about Project LiveWire,” Matt Levatich, the president and chief executive officer of Harley-Davidson, told reporters on Tuesday. "It’s an active project we’re preparing to bring to market within 18 months." If it's anything like its precursor, the new motorcycle – which was not named – will carry a roughly 50-mile range and be able to go from 0 to 60 miles per hour in 4 seconds. By comparison, a standard Ducati Monster 1200 motorcycle can hit 60mph in just under 3 seconds, while Zero's SR hits 60mph in 3.3 seconds; and the Mission R racer has a top speed of more than 150mph, with a sub-3-second sprint time. The decision comes at a time when the electric motorcycle market is small but growing: in a 2016 report, market research firm TechNavio projected 45 percent growth in the electric motorcycle industry by 2020. This stands in stark contrast to the deepening slump in U.S. motorcycle demand, with industry retail sales down 6.5 percent in the fourth quarter of 2017; Harley sales fell 11 percent in the fourth quarter and 8.5 percent for the year, according to numbers released on the call. 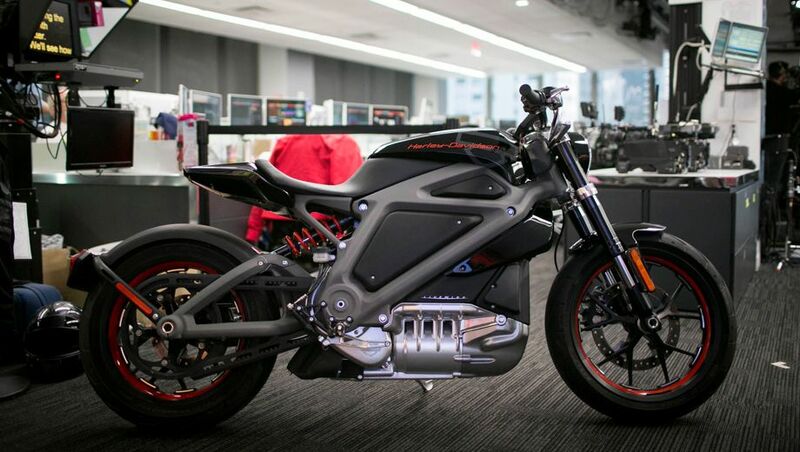 Harley-Davidson Chief Financial Officer John Olin said the company will spend US$25-$50 million per year over the next several years on electric motorcycle technology. The goal is to be the world leader in the electric motorcycle market. “Our brand stands for freedom and independence and personal freedom, and we think the brand is fundamentally sound,” he said during a company earnings call on Tuesday. Meanwhile, BMW currently sells an electrified US$23,000 C Evolution e-Scooter in Europe and has shown a futuristic electric motorcycle concept, while upstart electric motorcycle companies such as Zero Motorcycles and Brammo maintain brisk businesses of their own. The irony in the Harley announcement is that it comes from a company that built its image on the loud, outlaw-style rumble of its engine and the decidedly un-eco-friendly look of its choppers and road cruisers. Where the 32,000 new Harley-Davidson buyers in the U.S. last year probably bought their first hog in large part for its patented loud sound, the electric Harley will undoubtedly be quiet(er). 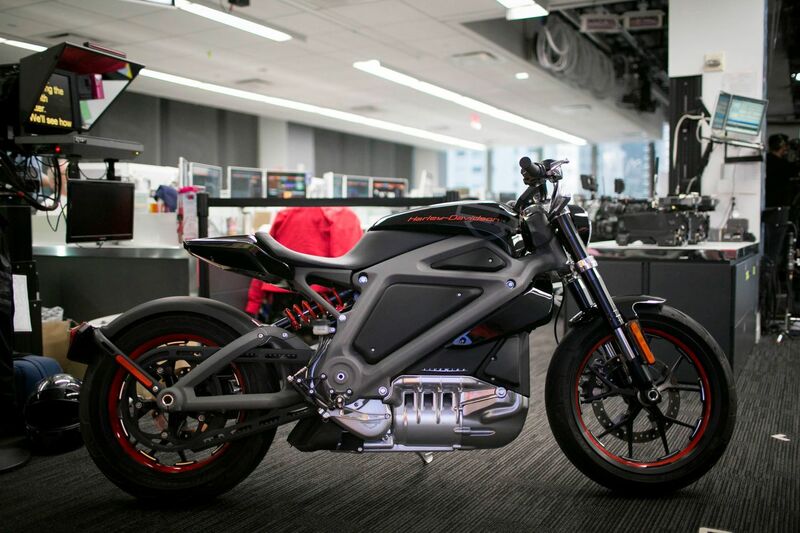 Harley-Davidson executives will market the production version of the electric bike to a broad spectrum of buyers, basing the plan on research from the 12,000 people who rode LiveWire. “The universal appeal of that product was the most astounding aspect of that initiative,” Levatich said of LiveWire during the call. At any rate, Revival’s Stulberg says, the appeal of an electric bike is not mutually exclusive to that of one running on a conventional internal combustion engine. While the thumping sound of the latter is undeniably alluring, the flying feeling provided by the former matches it for pure riding thrill. 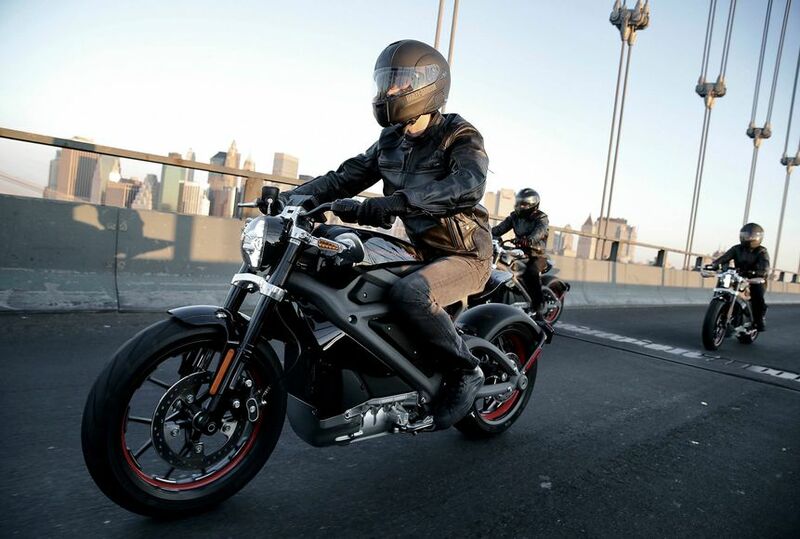 Comment on "Harley-Davidson's LiveWire electric motorcycle to launch mid-2019"